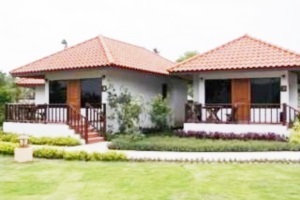 Sailom Resort Bangsaphan Prachuap Khiri Khan Address : 299 Moo 5 Mae Rumpeung, Amphoe Bangsaphan,Prachuabkhirikhan 77140 Thailand. 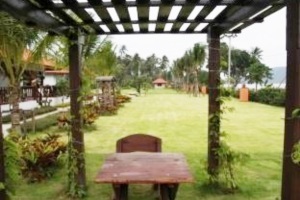 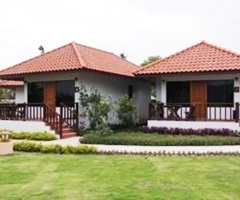 Sailom Resort Bangsaphan Prachuap Khiri Khan 10 out of 10 From 1,603 Baht (52 USD) 1 ratings. 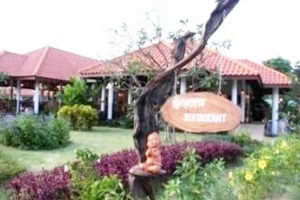 5 user reviews. 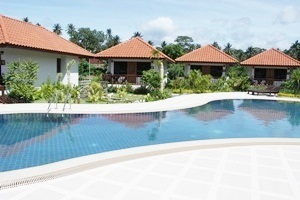 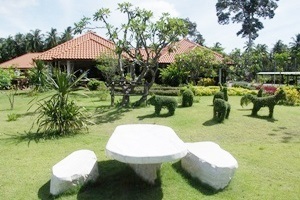 Fully facilities The resort has swimming pool and restaurant with the warming atmosphere in native style. 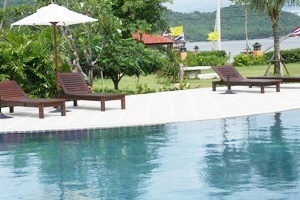 With all attractions, Sailom Resort Bangsaphan would be the first class resort where you cant refuse.